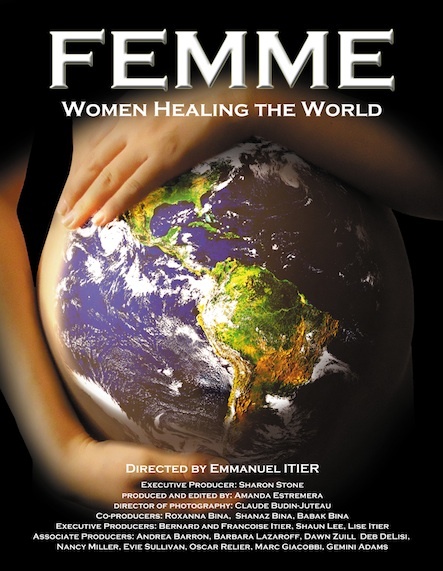 The directors cut of FEMME – Women Healing the World, directed by Emmanuel Itier is currently being screened at various film festivals across the county. Nazim and I are so proud to be among the producers of this amazing film. 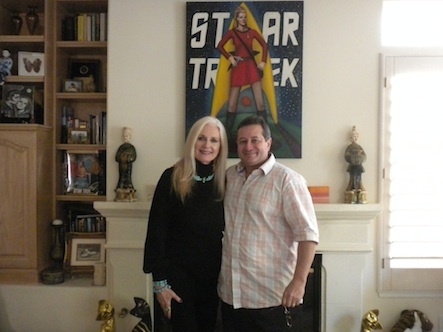 I am honored to be interviewed and Nazim is over the moon to have 8 of his paintings included, as well. For the last three years, director/producer Emmanuel Itier has been interviewing women around the globe about the state of the world and what we can do to save our planet and life as we know it. 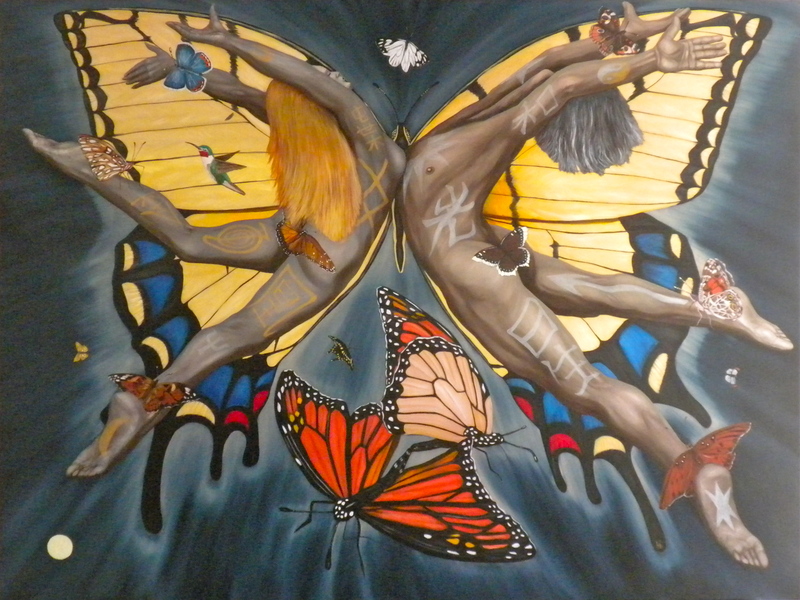 The consensus is that men and women need to use both the masculine and feminine sides of their natures and work together to shift the world towards a more balanced ethos. FEMME is a daring undertaking, executive produced by Sharon Stone, that starts with the Goddess cultures and traces how the loss of the Sacred Feminine, the diminishment of women, the rise of patriarchy and the development of capitalism have affected our planet. It concludes that now is the time for women to step up and guide the way toward a world of caring economics that benefits everyone on the planet, not just men or a select group of elites. Included are interviews with visionaries and scholars such as Jean Shinoda Bolen, Jean Houston, Marianne Williamson, Riane Eisler, Barbara Marx Hubbard, Gloria Steinem, Angela Davis, yogi Seane Corn, Rickie Lee Jones, shaman Sandra Ingerman, Nobel Peace Prize Laureates Shirin Ebadi, Mairead Maguide, Jody Williams, Celeste Yarnall, Barbara Lazaroff, Carole Wells, T.S. Wiley , Sharon Stone and many more. FEMME was a huge success at the Awareness film festival and received a standing ovation by 800 women at a women’s conference in Aruba. Next screenings for FEMME for the Spring 2013 season will be Palm Beach then Bermuda then Santa Barbara for a special U.N Association sponsored screening! Watch the trailer for FEMME! 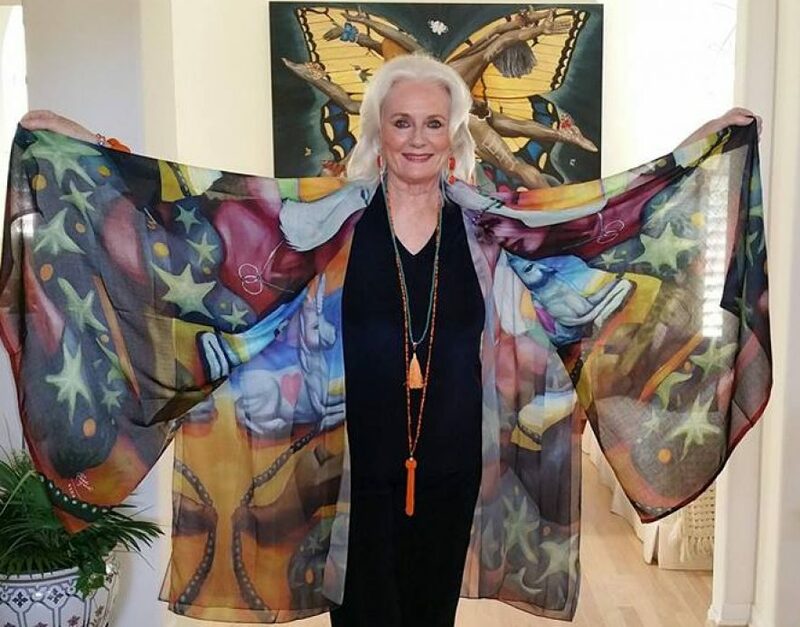 Please contact me Celeste@artofwellnesscollection.com for possible screening opportunities. Our Cats Love BEMER, Too! Coconut Water, the healthy sports drink designed by Mother Nature!